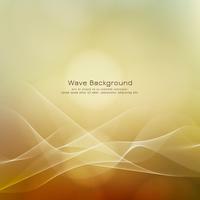 Abstract wave design on transparent background. 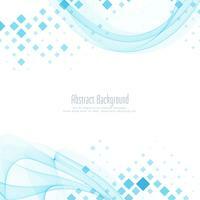 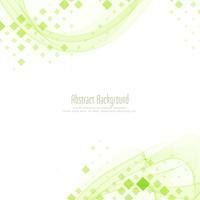 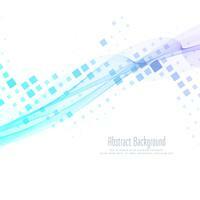 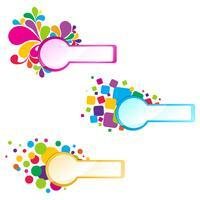 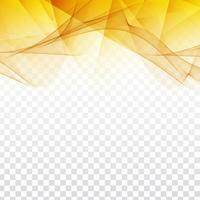 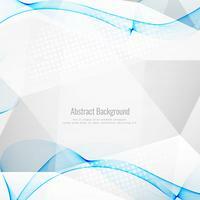 Abstract vector geometric triangles design on transparent background. 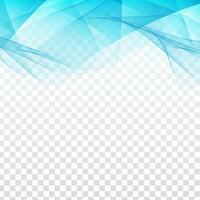 Polygonal illustration. 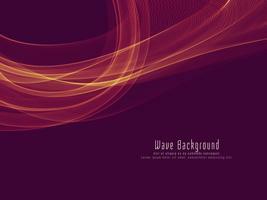 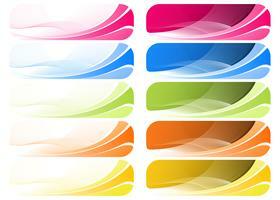 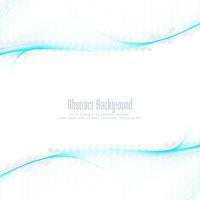 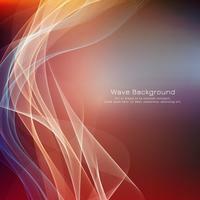 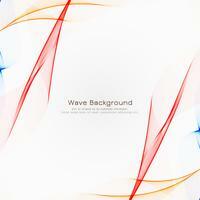 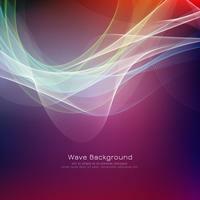 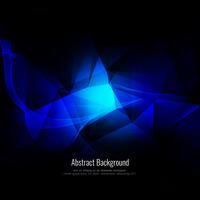 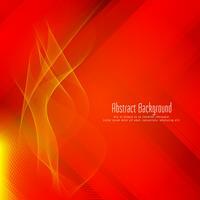 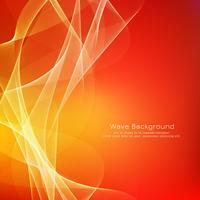 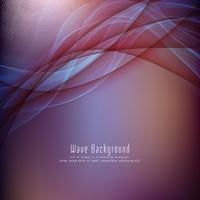 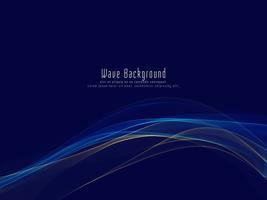 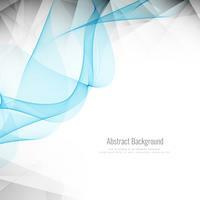 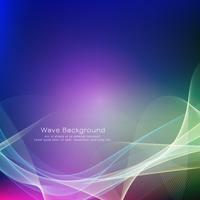 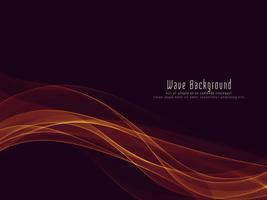 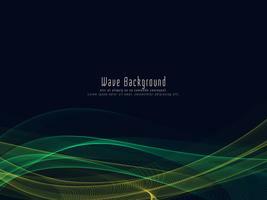 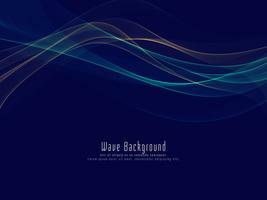 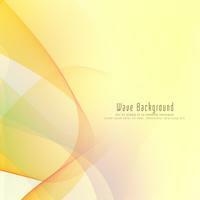 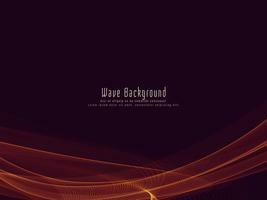 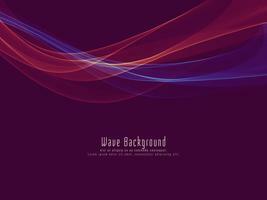 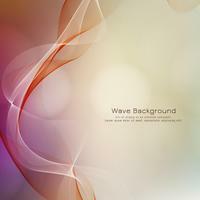 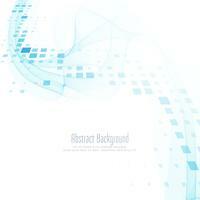 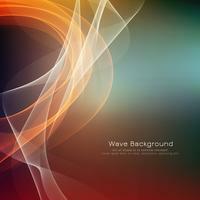 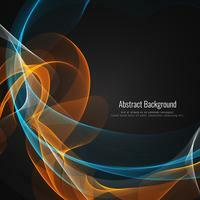 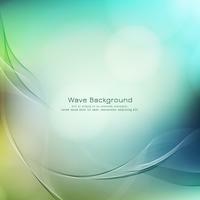 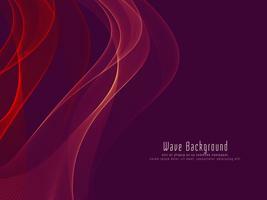 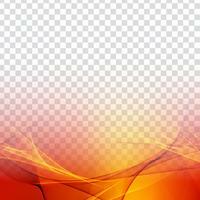 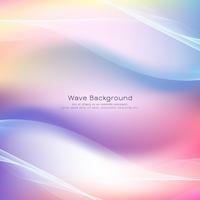 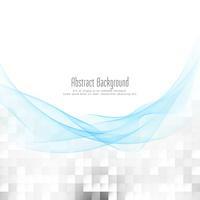 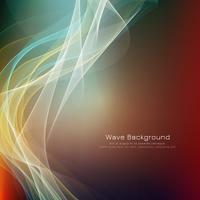 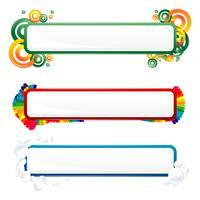 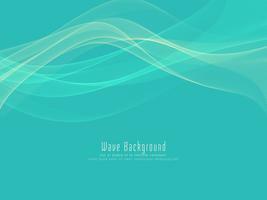 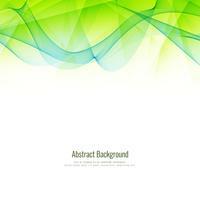 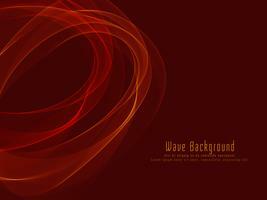 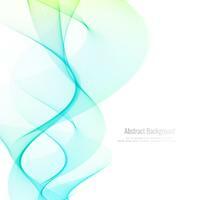 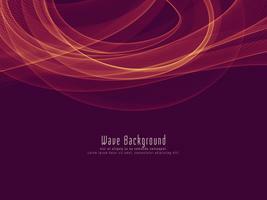 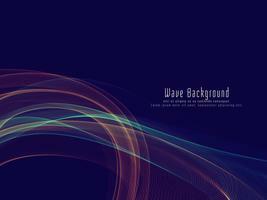 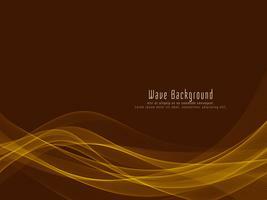 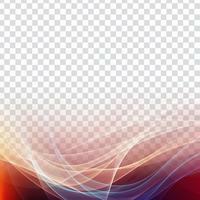 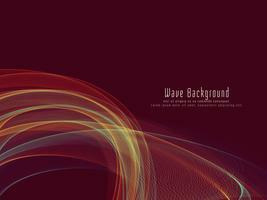 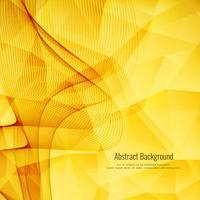 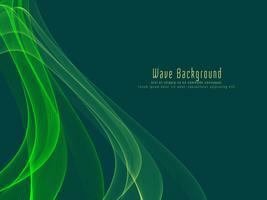 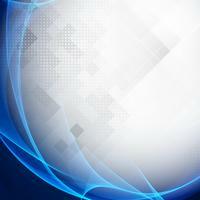 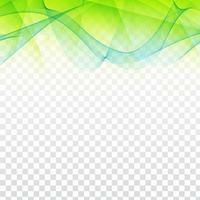 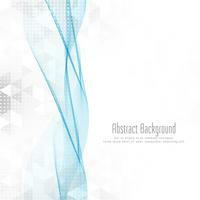 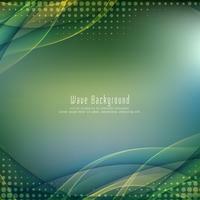 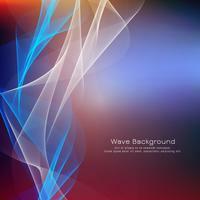 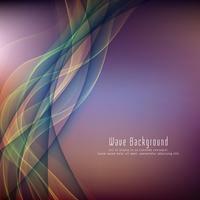 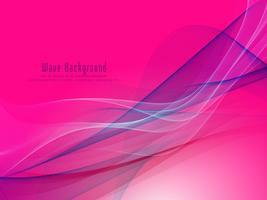 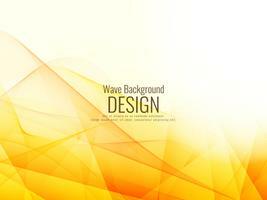 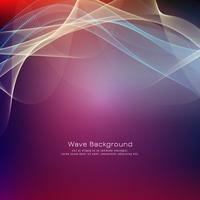 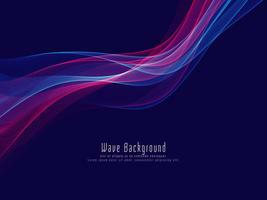 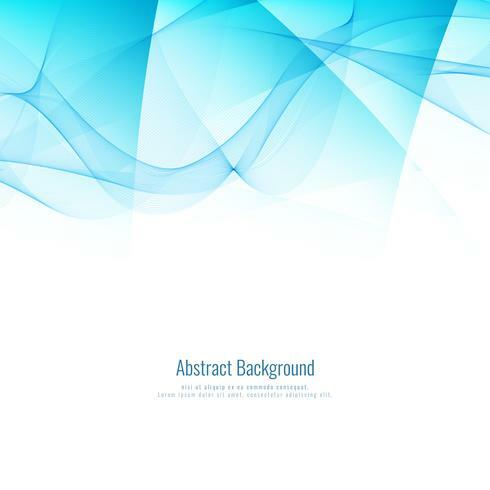 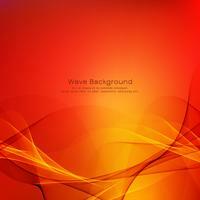 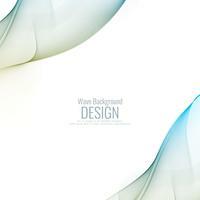 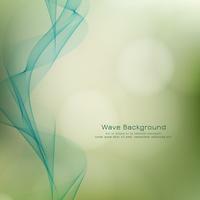 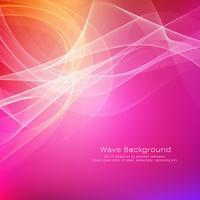 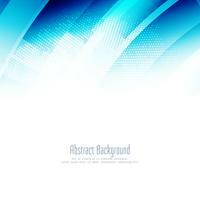 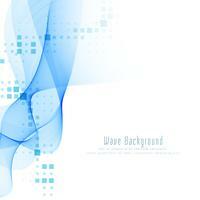 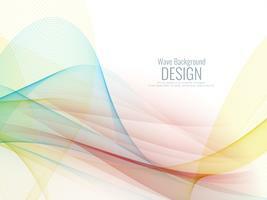 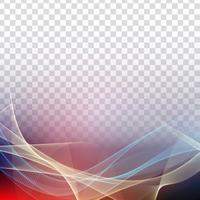 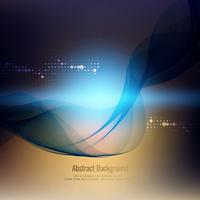 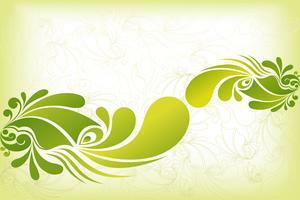 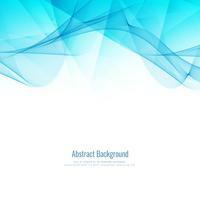 Abstract vector wave design on transparent background.